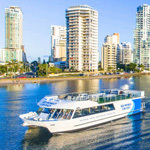 As North Queensland’s unofficial capital, Townsville has plenty of things to do and see, many of which showcase the area’s natural assets and coastal location sitting on the edge of the Great Barrier Reef Marine Park. 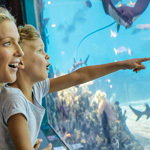 Explore the sparkling waters and fringing coral reefs on snorkelling expeditions, dive the Yongala Shipwreck or learn more about unique and rare species at the renowned Reef HQ Aquarium. 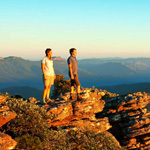 If you are looking for things to do in Townsville, then you have come to the right place.